TO BE BUILT on 3.25 acres in one of the most desirable neighborhoods in Franklin Lakes. Create your own paradise. Customize your home to your style on this majestic private property surrounded by natures settings. Pure luxury, 6 bedrooms, 5 1/2 baths, cathedral great room overlooking your own private spring fed pond with fountain. Walkout basement. Can accommodate a customized pool and backyard of your dreams with plenty of privacy. Don't miss this rare opportunity to build your home as you wish with nothing left to be desired. Inquire within for survey and conceptual plans and details. LA is related to owner. The data relating to the real estate for sale on this web site comes in part from the Internet Data Exchange Program of the NJMLS. 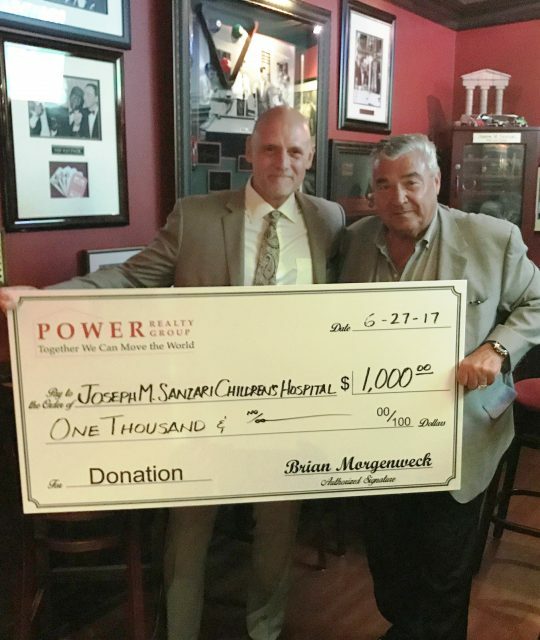 Real estate listings held by brokerage firms other than Power Realty Group LLC are marked with the Internet Data Exchange logo and information about them includes the name of the listing brokers. Some properties listed with the participating brokers do not appear on this website at the request of the seller. Listings of brokers that do not participate in Internet Data Exchange do not appear on this website. All information deemed reliable but not guaranteed. Last date updated: 4/26/19 4:14 AM PDT Source: New Jersey Multiple Listing, Inc.
© 2019 New Jersey Multiple Listing Service Inc. All rights reserved. We respect your online privacy and will never spam you. 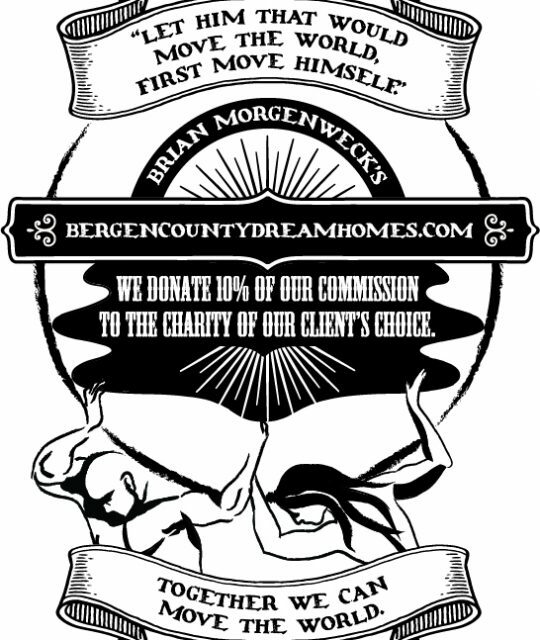 By submitting this form with your telephone number you are consenting for Brian Morgenweck to contact you even if your name is on a Federal or State "Do not call List". When You Change Your Address, We Can Change Lives. Click to learn more! 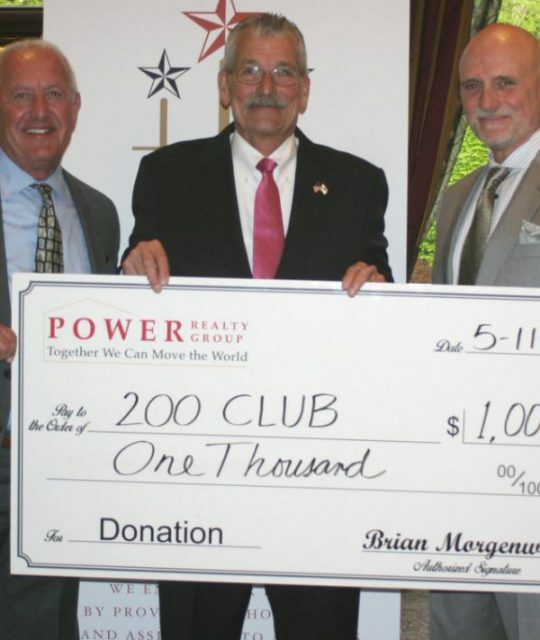 Brian Morgenweck | Power Realty Group LLC.